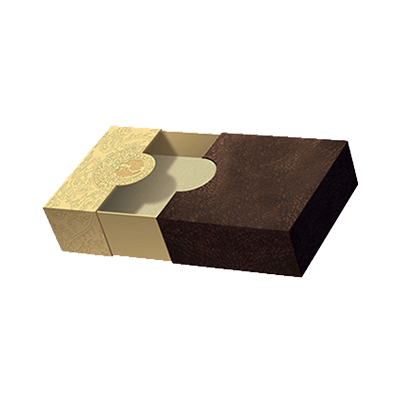 Get Your Custom Die Cut Sleeve Boxes – Wholesale Die Cut Sleeve Packaging Boxes Made in Custom Shapes, sizes, and layouts. We offer quality and error-free packaging services with free shipping in all USA. We provide custom sleeve boxes to our valuable consumers. We provide different styles of boxes such as window boxes and custom die-cut sleeve boxes. These die-cut boxes are available in every size. 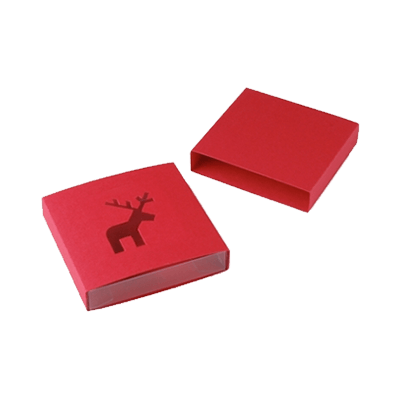 We provide our customers with high-quality die-cut sleeve boxes at affordable rates. We also provide our customers with a premium packaging which improve the look of your product. The boxes we provide to our clients are of high quality and durable. The material which we use to make these boxes is of high-grade quality. 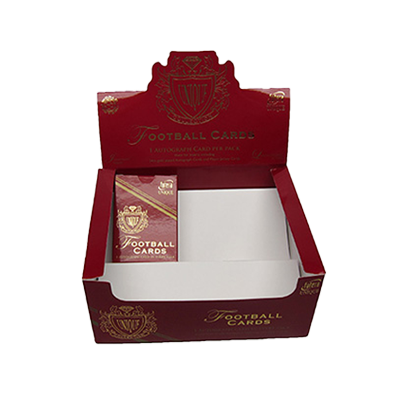 We give the guarantee of our custom die-cut sleeve boxes. You can check the durability of our sample boxes at any time. 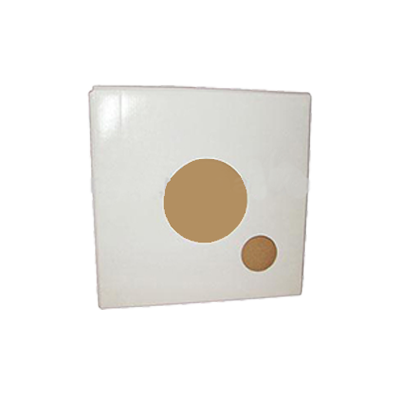 We make boxes with the high-quality material which assures the durability and full protection of the boxes. 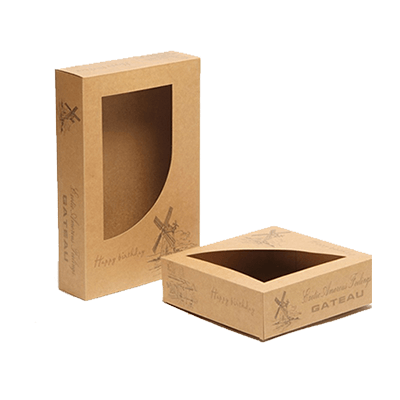 Our boxes make your product more valuable and attractive which appeals to more customers in the market. The security feature which we are offering you may have never seen anywhere else. Our boxes are unique in design, shape and colours. You will never find a box which is similar to our boxes in the whole market. We make sure that our designs remain protected from the copycats who are ready to steal our designs. That is why Packaging PAPA ships your order at your doorstep. Packaging PAPA is a leading company in the packaging industry which is providing high-quality services at very affordable prices. We also offer full customization feature to our clients which gives them a feeling of freedom for their product’s packaging. We here at Packaging PAPA makes durable custom die-cut sleeve boxes. You can place your order directly from our website. 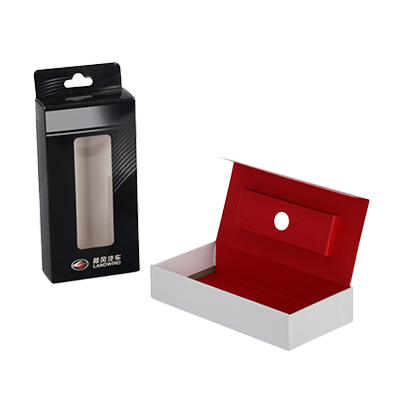 We provide high-quality custom die-cut sleeve wholesale boxes. Our boxes are made from high-quality cardboard. 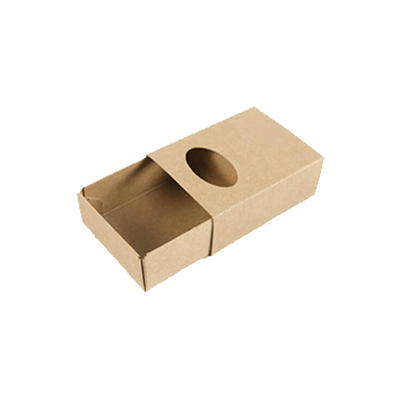 We use many types of cardboard for making of these boxes such as paper cardboard, thick cardboard and corrugated cardboard. You can choose your desired material for your boxes.